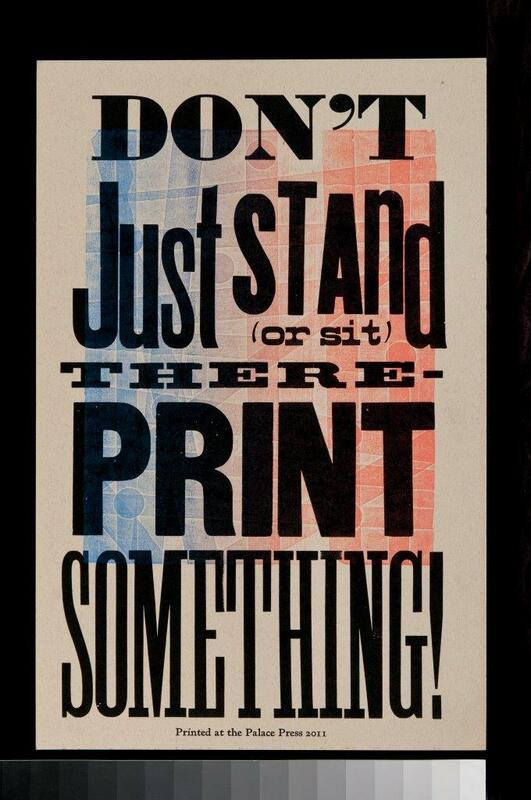 Print by Tom Leech, Director, Palace Press. Photo by Arthur Sze. Reservations required for the Salon El Zaguán with the poets. To reserve a spot, visit the HSFF’s Salon page: https://www.historicsantafe.org/salon It is free for HSFF members, and $10 for all others.